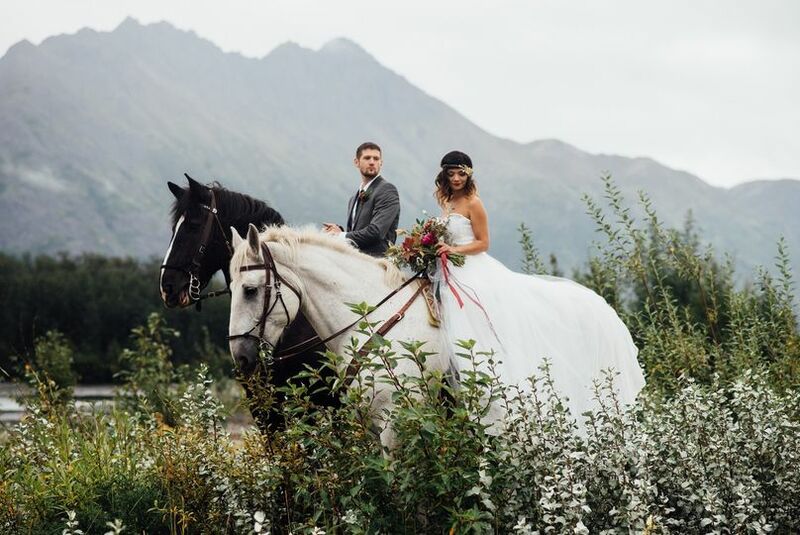 Catie Bartlett Photography is a Chugiak, Alaska-based wedding photographer specializing in dreamy, romantic photography. 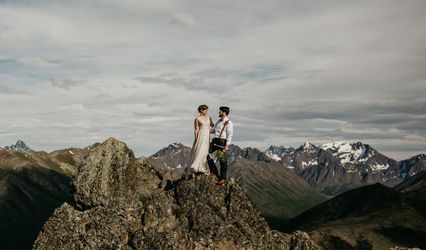 While Catie Bartlett Photography is located in Chugiak, she is willing to travel in and outside of Alaska. 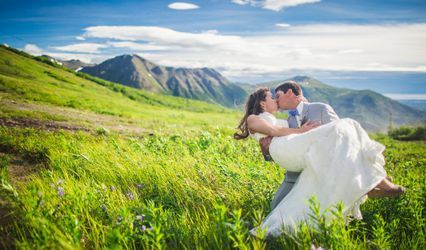 Her main priority is to really showcase the love and emotion of your big day. Catie will make sure the shooting runs smoothly and efficiently, so you can just enjoy your day with loved ones. 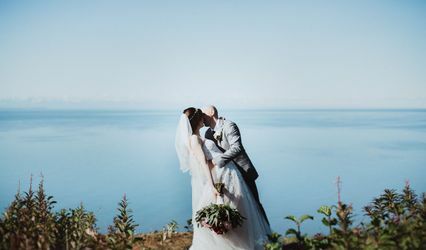 Choosing a wedding photographer for me was the most important decision during the wedding planning process. 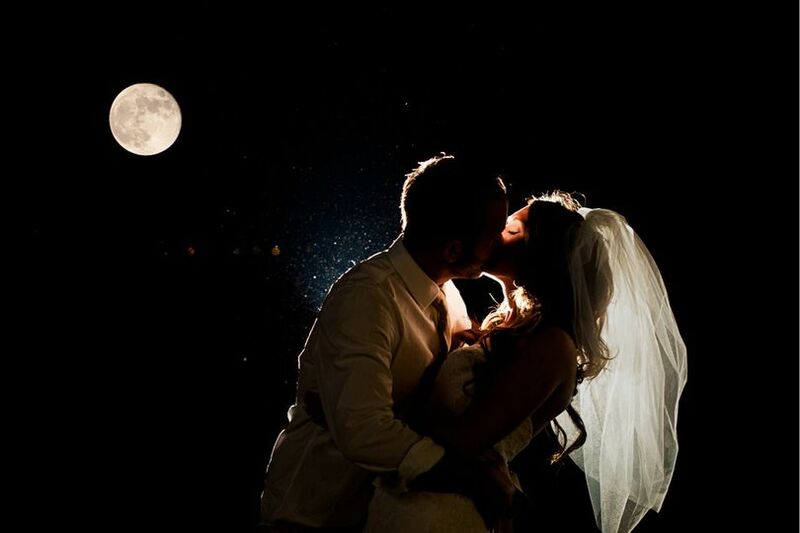 I mean at the end of your perfect day, it is the photos capturing every beautiful moment that allow you to relive every emotion, and never forget the best day of your life. For this very reason, I wanted someone I could trust... Someone that saw beauty in every detail, someone who possessed the professionalism to handle both of our families and all of our guests, and most of all someone who made us feel comfortable enough with ourselves to embrace the spotlight that came along with this day. I found that Catie embodied all of these hopes. 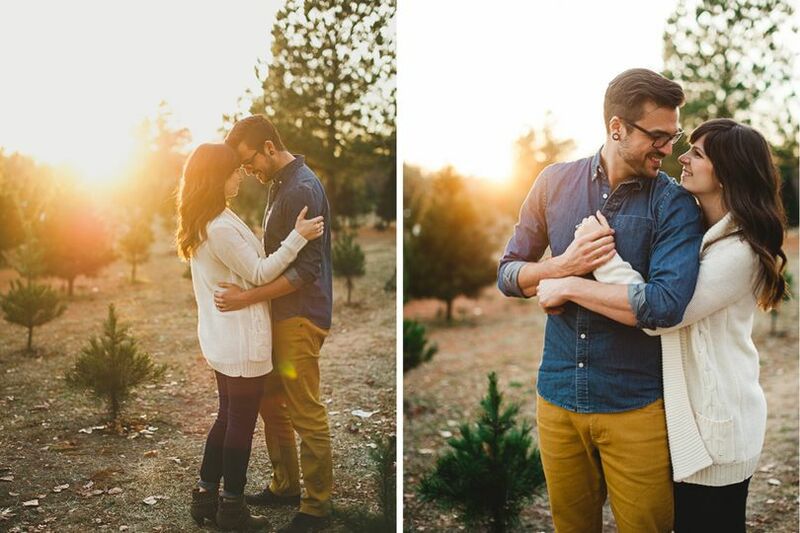 To say that Catie impressed us during our engagement shoot is an understatement. Within the first 5 minutes, all our nerves about being "cute" and "photogenic" were turned into laughs and a feeling of confidence. Catie is such a blast to work and after being blown away by her artwork Justin and I knew we wanted to hire her for our wedding. Weeks leading up to the wedding, Catie and I sat down over lunch to discuss all the details about what Justin and I were envisioning for the big day. Walking away from that meeting, I felt so at peace. Her knowledge and experience allowed me to take the most important detail (in my head) off of my 'worry' list. Catie, rocked on the wedding day! Justin and I felt like we were spending time with a friend, not a vendor. 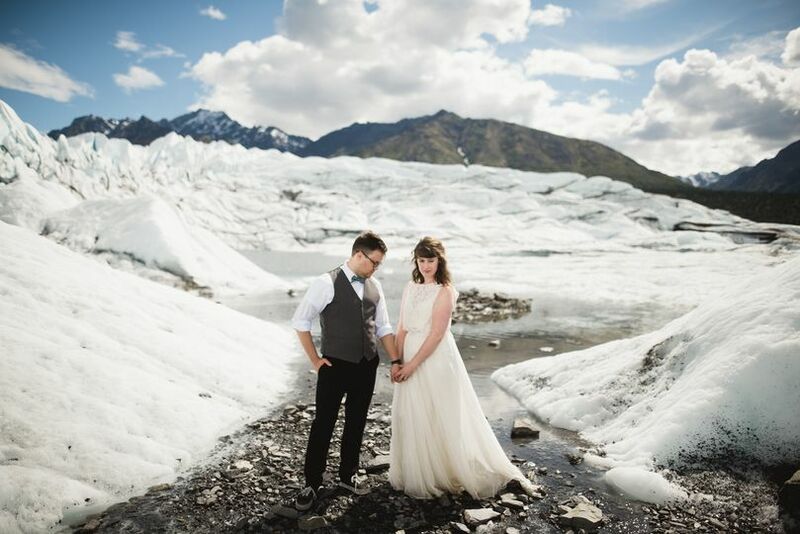 Everything could not have been more perfect--we have the pictures to prove it! Justin and I relived all the laughs, tears, and complete joy as we looked back through all the photos Catie had captured. We are so blessed by Catie, and will recommend her to EVERY couple. We were able to snag Catie in OKC for our Sunday wedding and it was a tremendous stroke of luck. Our photos are STUNNING, and working with Catie was a breeze. She's friendly, accessible, and has a great photojournalistic sensibility, which is just what we wanted. She worked with our budget to do some reduced hours, and we got world-class photos as a result. 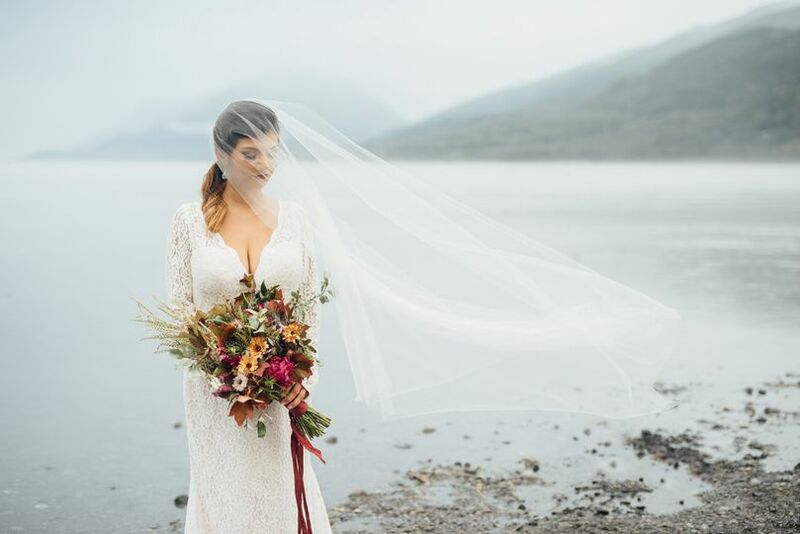 She sent the edited photos to us promptly within her stated timeframe, and is even responsive to questions well after the wedding. Thanks, Catie! Catie is so amazing! Not only is she a great photographer but she is an awesome person! I loved being able to meet with her and talk about ideas before the big day. She made an effort to get to know both me and my husband which made everything feel so much more personal. She is great about being in the moment and capturing some of the best shots. Her energy and directions are so helpful. 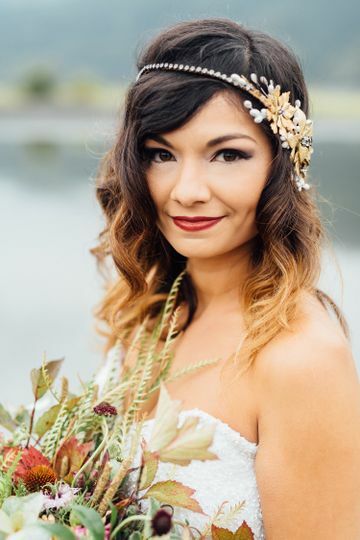 I highly recommend using her for your wedding day! 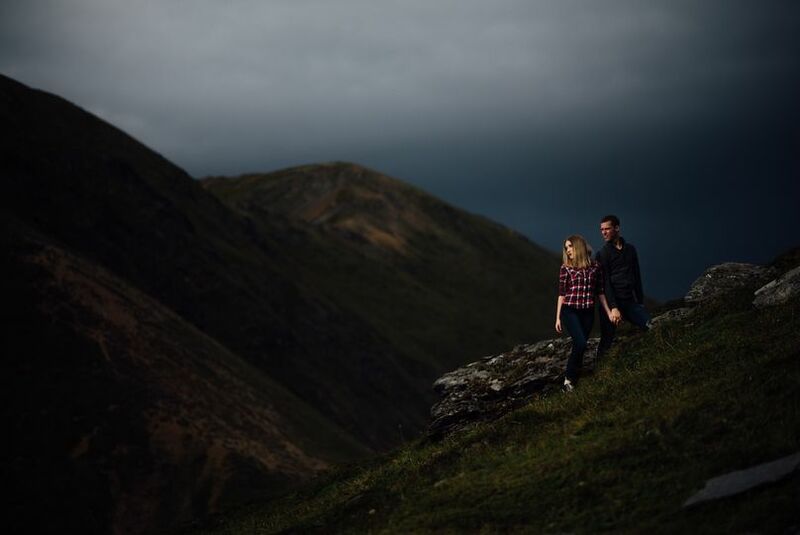 50% off A La Carte Engagement Session! 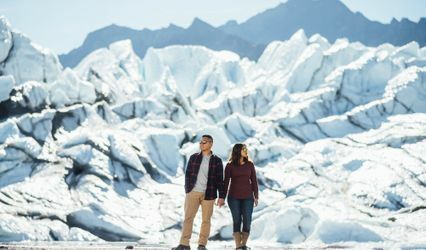 Get 50% off an engagement session through a wedding wire referral!